FLASH WITH YOUR OWN RISK!!! 9. Connect USB cable to device and wait till the pc installing the port automatically. 10. After success installing driver Flashtool will test your ram. Wait till circle green popup. Then disconnect your device. 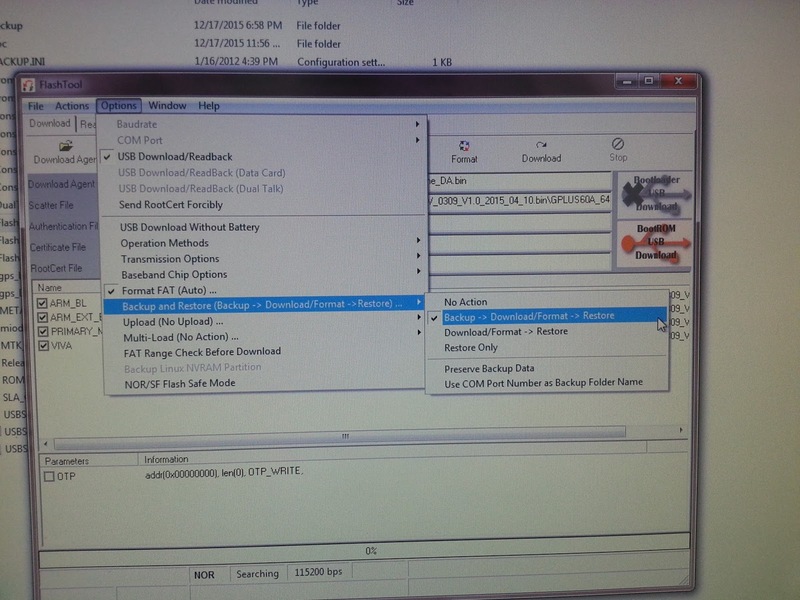 This method is used for holding the port while windows working for driver installation. Now the driver is already for flashing process. 8. 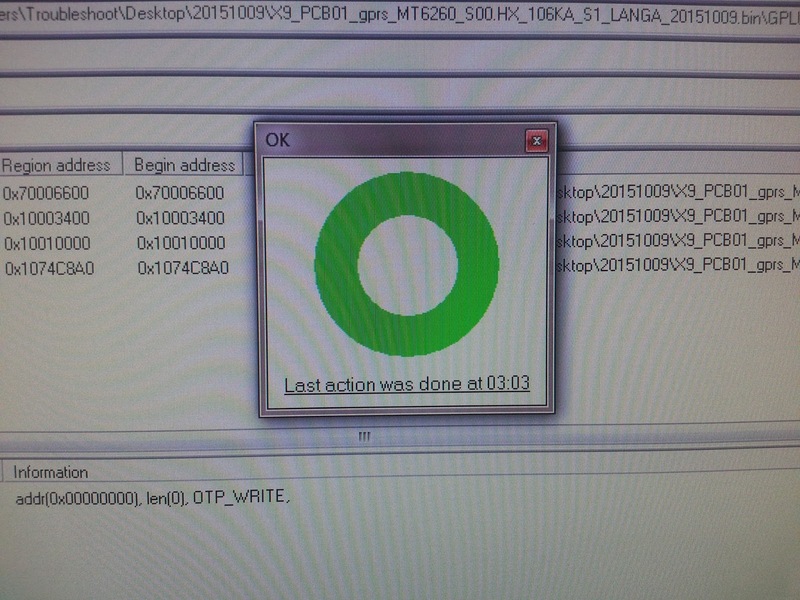 Wait for backup, install and restore process done till GREEN CIRCLE appear. It will take up to 5min to complete all the process. PLEASE DO NOT DISCONNECT THE USB CABLE DURING THE PROCESS TILL IT DONE. IF NOT IT WILL HARD BRICK YOUR DEVICE!!!! If "no network" state happen to your device even your sim card inserted with a good network coverage area, that mean you may have lost IMEI number. Press *#06# to check. If did`t show your IMEI you need to restore your IMEI by using Serial Number Writer Tool. 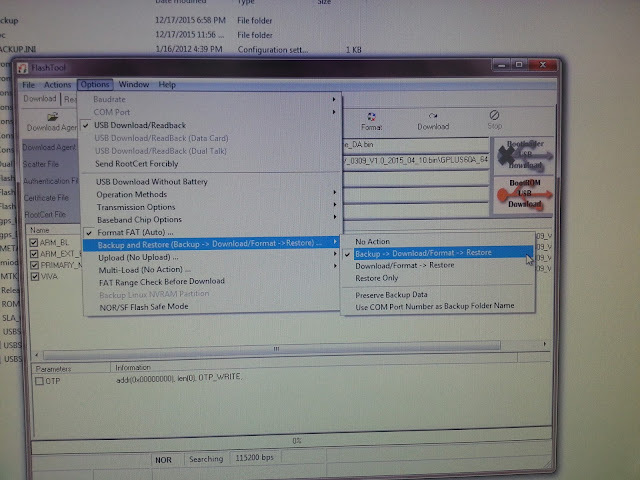 Download serial number writer tool here.Then extract the file. DONE, hit Cancel then quit the tool. 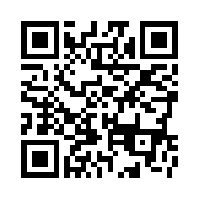 Turn on your DZ09 device then check with *#06# code on your phone dailer. 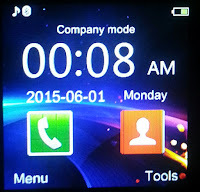 Flash your new modified rom to your device by using above procedure. when i click start on checking ram it says failed to enumerate a certain com port. What could i be doing wrong? Same problem.. how do i fix it? Already tried what you said. i have the same problem, is this because i run windows 10? Hey, I'm running windows 7, I followed all the steps until I get to the part in memory test, I select ram test, then I start it, then I connect the watch, it installs the driver but never loads up the green bar? What could I be doing wrong? i did it. it's worked fine for me. but can you help me. my camera keep saying "camera error". is there any way to fix it?? 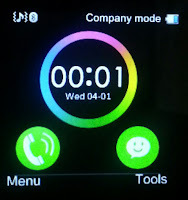 I have tested many firmware for DZ09, Unfortunately there are no other watch faces except those 3 ugly faces..i don`t know why they keep that watch faces. I`am trying find it too..but not found it. For facebook tweeter and whatsapp version i have one...you can go to this link and give it try http://adf.ly/11625153/dz09twf...i`am sorry for the camera maybe dz09 have many hardware version.on my hand i got more then 10 firmware for dz09...did you write down your firmware version before you flashing your watches? if yes please give me the detail...i will try to find out. This link, directs me to a mega download, is this the right link for facebook, twitter and whatapp? So how do I install the faceBook and WhatsApp? Do I need to install the firmware to download the Facebook and WhatsApp? http://4pda.ru/forum/index.php?showtopic=670733&st=1140 watch faces and tool to make changes. its hard to login.. once i was success and downloaded some watchfaces and tool. Never tried but if u make a firmware with new faces i will install. 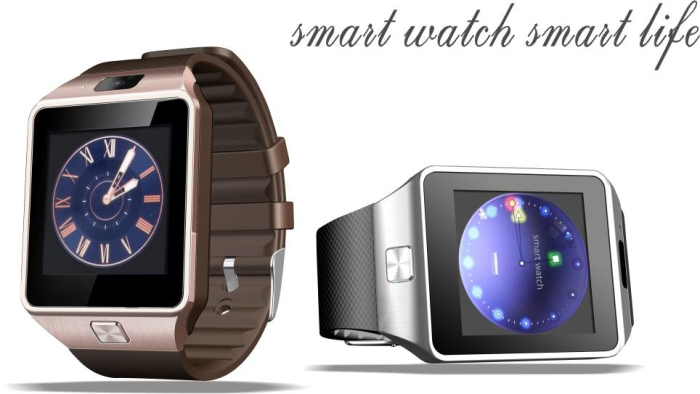 http://4pda.ru/forum/index.php?showtopic=670733&st=1140 watch faces and tools. never tried but i downloaded some goodies (watchfaces [.gif] and tool to change) send me msg (email) and i will zip it to you. Is it possible to add to the clock Greek language? Or at least give me instructions where to find such a file and how to add it on the rom. If not, do you know if the clock supports unicode characters? Hi, awesome tutorial. I would like to know if you have any idea on how to change the ringtones and message tones with custom ones. Or is it I am stuck whith whatever ringtone or message tone is available on the watch? Hi, great work by the way. Is there any way to change the ringtones or message tones to custom ones? For ringtone you can change it on profile>(select current profile)>option>customize>ringtone>select from file. File must be in .mp3 format. for message no option to use custom. yes i downloaded that tool, but no wherte on the internet can i figure out how to use it. How do i use it? I have watch faces..
Hi. I have the MTK resource edit tool but no where on the internet can i find how to use it. does ayone know how to add the watch faces that i have and install it on the watch? Hi, well I can not install the drivers, always gets me "failed to enumerated a certain COM port!" what do I do wrong? currently running the aplus firmware and it seems the bluetooth on the device drops the connection randomly, meaning i have to disable then re-enable bluetooth and then re-establish the connection. Sorry for that...Because DZ09 has many version of hardware its maybe not all compatible with this firmware. Its worked fine for mine DZ09. I get a screen that says "flash tool error, flash tool environment preparation failed, it may be caused from dram instialization failed. Please check the emi information of the maui load is correct and fit the target. What does this mean? hey friend. do you have any firmware of aplus but the camera worked? i love the aplus watch faces. but the aplus firmware got the problems with camera. keep saying camera error. Please help. Having a hard time updating the firmware for my DZ09. I get stuck on the memory test. I don't understand how to hold the port, I am using win8.1 Can someone please help me? 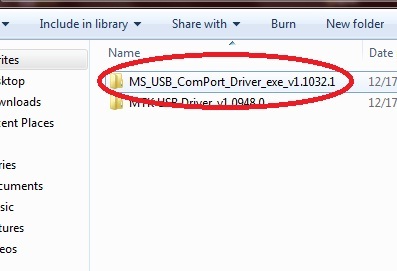 Does the flash tool and usb com port work in Win8.1? I don't understand how to get the com port usb to work. Can you please help? I am trying to update the firmware on my DZ09. Step 1 :- Firstly we have disable digital driver signature verification by going into the advanced startup options for that First, press win + I to launch the charm bar, and click Change PC Settings at the bottom. Then, go to General, and scroll to the bottom of the page, click Restart Now button under Advanced Startup section. Note :- In Windows 8.1 and Up, the Advanced Startup option has moved to Update and recovery section under Recovery. Step 2 :- The computer reboots to a startup menu, in which click Troubleshoot and click Advanced Options at next screen, Choose Startup Settings next, and click Restart button. The computer reboots and prompts another menu to choose. One of the items is to Disable driver signature enforcement. Press number 7 or F7 to continue booting to Windows 8 with digital sign enforcement disabled. Hello there. dz09 but there are no Turkish language. - I install the drivers . - I run Flash Tool 5.1308.00 1 Flash_tool.exe in the folder. - Download Agent click on the button " mtk_allınone_da.b ," I choose the way . - Scatter / Config click on the button " gplus60a_6464_11b_bb.cfg " I chose the road. - From the Options menu, select " Backup and Restore ( Backup- > Download / Format -> Restore )" I option. - I hit the download button and hooked hour while connecting cables as COM Port . Yesterday was giving error . I expect no changes are now minutes . 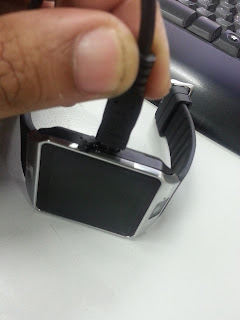 Hello, Having trouble with my ports can't seem to connect the smart watch. Keep getting failure to enumerate com port and failed to open or set up com port, any help would be greatly appreciated. Is`t DZ09? then what mean it did't let you flash? 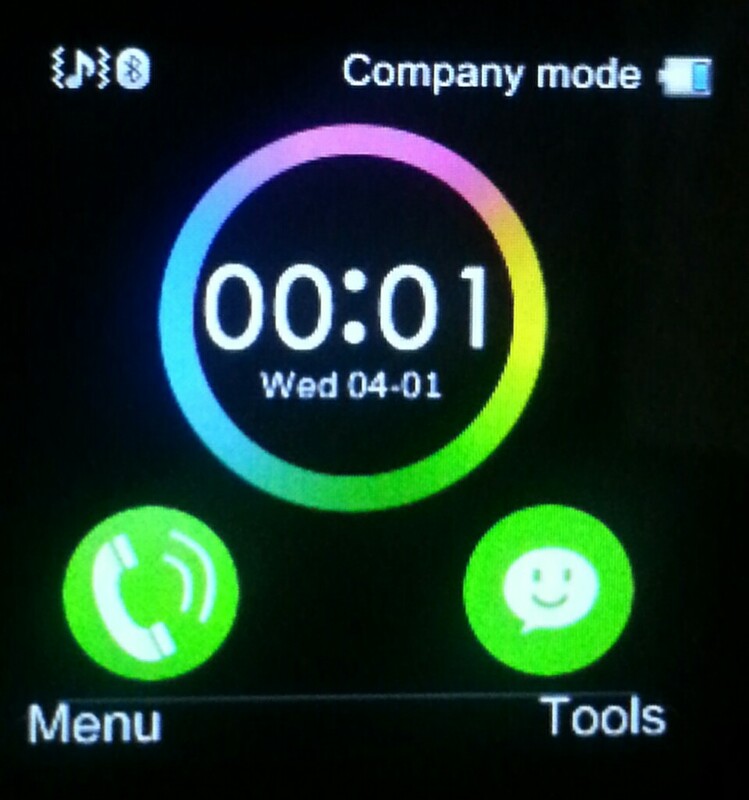 is there any ways that we cud add others theme for the smartwatch. i really like the aplus theme. but dont really want to flash the firmwares. is it possible? thanks for the kind reply man, would u tell me where can i download others firmwares? any links or website that i cud visit? because i think the aplus firmware that u give are not compatible with my device. another thing is, i cant hold my com port when my device is turn of. i need to turn on the device then plug in the usb, and choose comp port manually so the flash tool cud recognise my watch. any solution for that man? again i wud like to say thank u so much for a great tutorial. 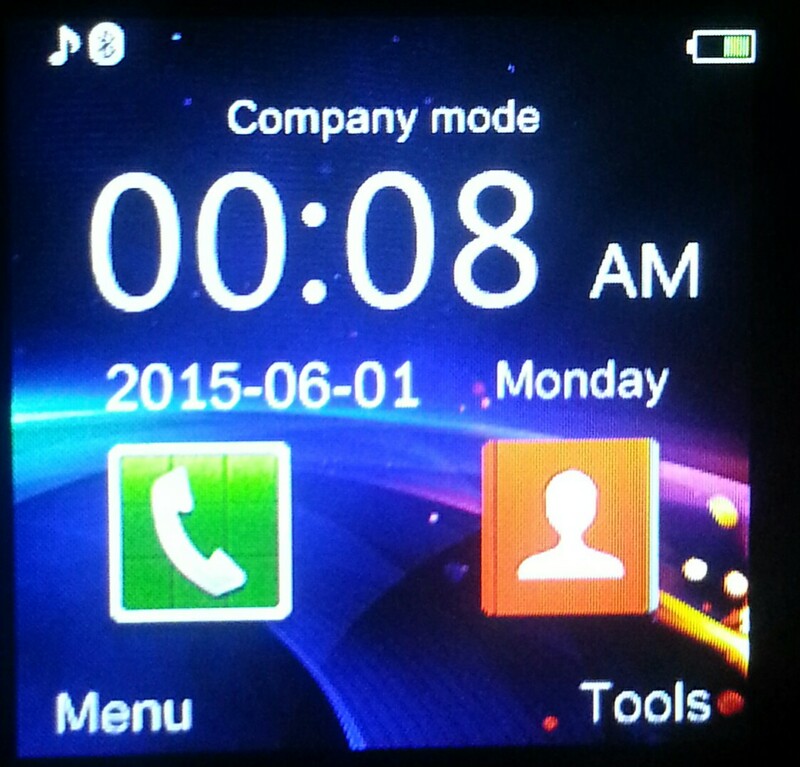 and it is important for me too add, that my watch only recognise the *#06# when i entered in the dialer. others code seems not to work. therefore i cant seem to know other details of my phone. What rom that you need? i will try to find out and give the link if i found it. Can you flash DZ09 firmware backward? Pleace check the EMI information of the MAUI load is correct and fit the target. Did your device is GV08? it seem like your target (device) is not compatible with the rom. On startup device what flash screen appear on your device? Fantime or hashkey or something else? if u r referring the animation on when my watch start up, the user interface and background are totally similar to the dz09 splash screen u put on the description of ur post and youtube. and another thing is i have tried using windows xp for the flashing, yet i still cant hold the comp port. when i plug the watch it wud switch into removable drive not com port. i tried un/reinstalling the driver but seems unsuccessful. i juz want to have the aplus theme, GV08 also have the same interface, so is there any way posibble i cud find the suitable rom for my phone which have the same interface? anyway, im really sorry for asking so many question. and i must say, if u r nearby i really wish i cud buy u a cup of coffee or two :). thank you so much for ur help niezarm. I have got the same error on and one. Can get ride of it. happy new year, I've finally been able to change the rom!, but now I can not change watch faces, I use mtk_resource but when "import" leaves me "choose one taget item fist"! I do not do that bad. If you want i make some tutorial for you (video)...but for further information i let you know that changing clock face only the clock face change but the clock hand are same as previous clock..
Salam bro ...nk minta tlong...... Yg ni ble flash dgn kaedah kt ats tu?? For your information, method of flashing MTK device is same. Only the rom version must compatible with the hardware. Viber notifications!!! Is it possible or not? all notification from your phone will push to your device. Its depend on your setting which app did you wanted to push to your device. Just tick which app and it will push. Wowwwwww,it work :).Now I install correct version of btnotification! I have a GV08S watch , and want to install the firmware off DZ09 on it. Ok, my problem is that the bluetooth is weak with the connection. Thats why a want to test another rom. Is there a possible way the make the bluetooth better without flashing a rom? How far the bluetooth lost connection in open area? Lets say about 5 meters, and when i put my hand on my phone and cover , the connection is lost. I'm performing all steps one by one and when I want to perform memory test I open flashtool, switch tab to 'memory test', check 'RAM test' and press START button. Then I'm connecting the watch and memory test starts to count elapsed time so I thing it is working. But after about 30 seconds my PC disconnects the watch and instead of seeing it as connected to COM port it starts to be visible as the standard mass storage connected to USB and I'm getting error from flashtool saying the communication has failed. The same happening during flashing attempt. Does anyone else experienced this? When the watch is switched on and I connect it to the PC I can choose in which mode it should be connected, but I cannot do this while it is powered off. Hi all! Does anyone have the MTK6260A version of this smartwatch? Can any one help me with the original firmware? of any backup ones? Ive try to load the MTK6260 without the "A" my watch does boots up but my touchscreen is NOT working. check my video, if any one can help me, would be great! Mybe your touch screen version is another oriented positions or you got other version of touchscreen panel.can you flash dz09 firmware then get a test? I've stay all night up searching for different firmwares with no luck man, I didn't make a backup of the original firmware (sad thing is,i only got the watch for 2 days) can you mail me your backup firmware of the watch? dfrancees@gmail.com THANK YOU! P.S. already did flash your original DZ09 firmware..
Hi, i recently bought the aplus gv18, and there is an app for Facebook/whatsapp, but it links to the browser, is this normal? Or how do i install it correctly? i'm already finish flashing my DZ09 but after it, when i'm open the menu it's always shows blank screen and entering standby mode. could anyone helping me ? could you give me the link for other version of the ROM due to i cannot find the link you are shared.. Thanks brother, it's working normal now. but actually i like the Aplus Themes, is there any tutorial to use the theme on the facebookwhatsapptwitter rom ? I've read trough the comments, can you mail me all the 10 different firmware links for me? maybe one of them is the correct one for me to make the touchscreen work my e-mail is dfrancees@gmail.com THANK YOU! Mine is from PADGENE maybe they got different hardware? how is the uploading progress going? if I may know, do you own the "PADGENE" version of this watch? Use flash tool to hold the port. THANKK YOUUUU!!! would try them out. *crossing my fingers* hopefully one would make my watch work back. any chance you can get the PADGENE version firmware from the DZ09? Ok thanks man, will wait for more firmwares, my LAST resort would be to buy another one from PADGENE and do a backup and flash it back to my current one. ok, I've go thru my photos that ive take from the watch for my review on my blog, the boot screen shows "Padgene" logo, hmmm maybe if you spot an DZ09 with that particular firmware, let me know ok? i have a DZ09 and i can not make the backup of flash! I follow u'r indication and doesn't work. I can't make the com-port to stay stabile. [BROM] Can not pass bootrom start command! Possibly target powered up too early! Is there anywhere that we can download more FW for the DZ09? and is there any tutorials on how to make your own? I would love to learn. ok, I've go thru my photos that ive take of the watch for my review on my blog, the boot screen shows "Padgene" logo, hmmm maybe if you spot an DZ09 with that particular firmware, let me know ok? 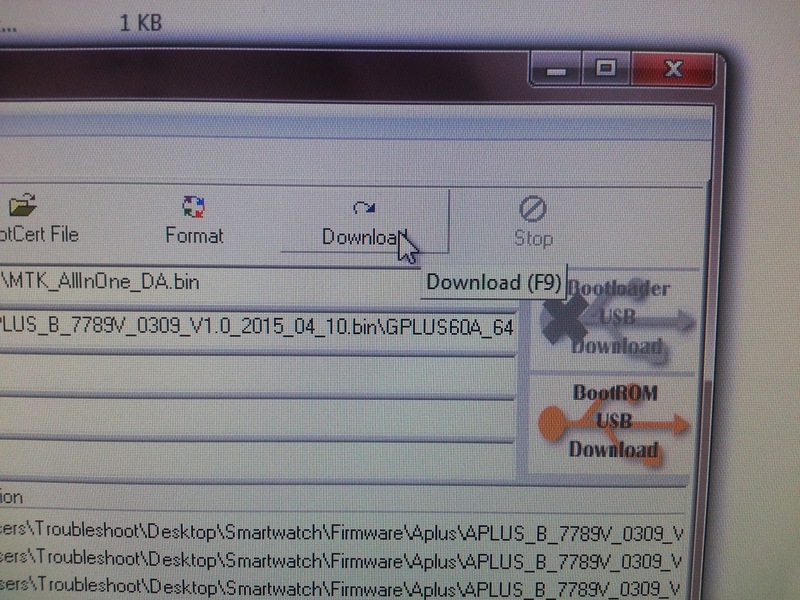 working install on the SmartWatch ZGPAX S29 ? but the screen is orientated, and the colors not right, but everything works. This happen to all firmware, why? 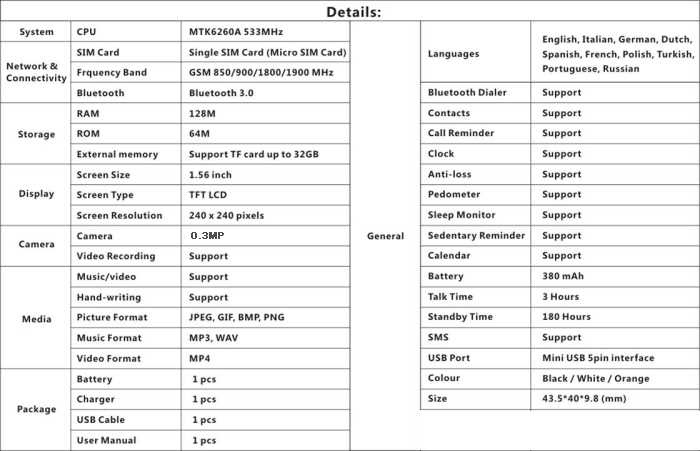 Hy,can i have a dz09 rom with whatapp apk...my model doesn't have.. The answer is no. The rom not like Android roms. it doesnt work, the loading bar for the ram test stayed at 0%(waiting). make sure you turn off your device. If your already installed the driver, just jump to the flash process. Hello ! First of all happy new year ! When iI try to install comport driver, the install window appeares and disapears imidiately, without any furter actions. Could it be because of Win 10 I'm running ? But when I plug the watch (turned off), windows detects and installs the driver. Still, when I trsy to run Ram test or flash (watch still turned off with baterry removed and back in to be sure), the process remains at 0% "waiting". Is it because of the comport problem, or could it be something else ? Thanks a lot in advance, and great job BTW ! What is the latest DZ09 firmware with whatsapp/FB/Twitter WITH Dutch language? I see that i have been added new FM in download section, is it possible to make new video and all of us see what are they ? would also like to know how we can use fm if there is no slot to plug headphones :S Is it just a tease option lol? you can plug headphones, in micro usb port. you can buy micro usb to 3.5 earphone adapter and then you can connect your headphone. [MAUI/MOLY][SingleMemory] The flash ID of MAUI/MOLY bin is not match to target phone's flash! Please check MAUI/MOLY load is built correctly and fit this target. okay so I just want to extract the rom or firmware from my watch to have it before I flash another firmware on there, but I am not seeing how to do this?? Because it seems that there are many versions of this watch DZ09 but all a little different. So I just want to make a backup of the exact firmware I have currently installed before I proceed. Still, when I trsy to run Ram test or flash (watch still turned off with battery removed and back in to be sure), the process remains at 0% "waiting". Is it because of the comport problem, or could it be something else ? Does anyone have a problem with the screen? When you power it on, touch works, but the first time you turn off the screen and turn it on, touch doesn't react. I have Aplus GV18. Tried all Roms posted, but problem exists on all of them. Hi. What is the firmware with facebook , whatsapp ? I installed drivers. But dz09 become usb disk when it power off. How I choose com port mode device power off? How can I backup my firmware? that is installed in my DZ09. Salam bos..boleh tolong care nk install weixin atau wechat yg sedia ade dlm dz09 tu...dh brape kali cube tp asyik time out je..gprs ok,sbb dh try buke browser xde masalah..bukan weixin je ade masalah, QQ dan yg lain jugak xboleh nk install..sumenye kluar time out..salah pade setting grps saye ke bos?? 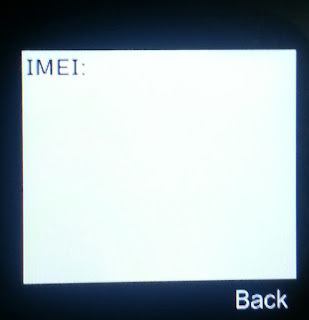 Hello everyone, I have a DZ09 SmartWatch and I need some applications. I have alrady tried (jar, jad and apk types), but don't function. If you have any idea please help me. Thank you. I got a Zgpax S29... Everytime I flash any of these firmware the screen is upside down and there is no touch response.. Does anyone know where I can get the original firmware or how to fix this situation. Please.. The watch is useless right now. Thanks. Hello, i have GT08 watch. All is ok , but when i make a bluetooth call my microphone don't work. I can hear everything they say , but they can't hear me . When i make a sim card call from the watch microphone works. Is that firmware eror or what? Can somebody healp me ? How to install facebook, twitter, and whatsapp on this dz09?? Hi this tutorial worked a treat, i loaded the dz09 firmware perfect, i then did it again with a custom watch face....now i want to try APLUS firmware, but the watch will only connect to my pc as a removable disc and not a com port...i have uninstalled drivers and reinstall i have removed the battery i belive i havce tried everything? Any body shed any ligth? I just got my DZ09 yesterday, came here thinking I could get a firmware update.. I've installed the software but the touchscreen does not work. What do I do ? PLEASSEEE LET ME GET THE ORIGINAL S29 FIRMWARE.... MY WATCH IS BROKE WITH NO TOUCH SCREEN WITHOUT IT. THANK YOU Master DK. I keep getting stuck at the FLash_tool RAM test. It doesnt seem to recognize my watch. I am using Windows XP. I have tried turning it on and off, re-inserting the battery, etc. I also installed the MTK USB Driver. When selecting the RAM Test, do I leave the Data Bus test, Addr bus test, dedicated pattern test, and inc/dec test all selected as well? 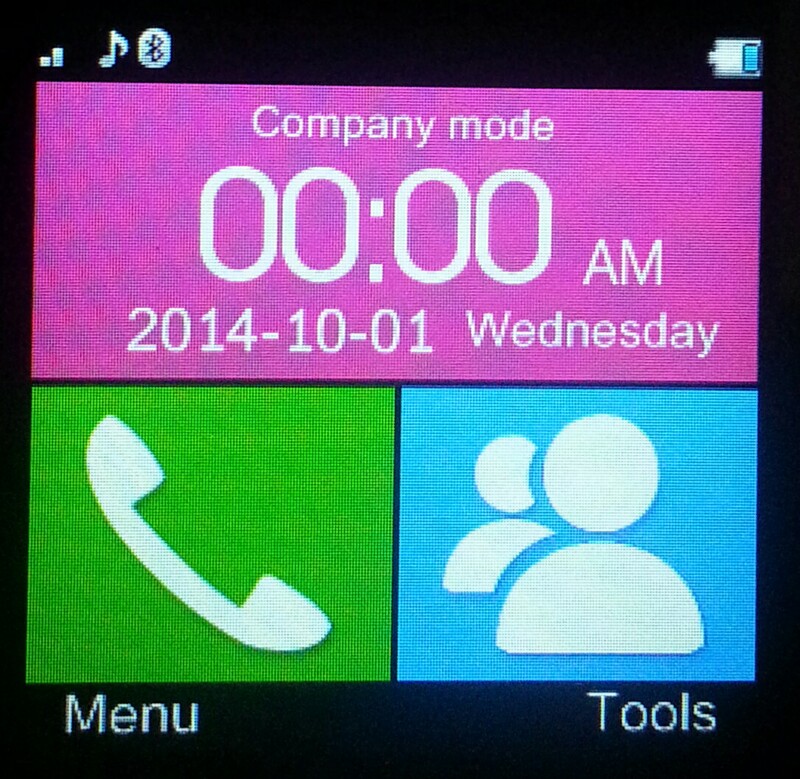 i dont know why my smartwatch's clock face has no date ...can the date be added to the clock face? I saw a few on youtube channels of the same model with mine and they have date on the sides of the clock face. NiezarmSan. Awesome Inc. theme. Powered by Blogger.